Sale Alert: 50% off on all our exclusive holiday merchandise (clothes, wine sleeves, cat hammocks and toys) continues until the end of January. 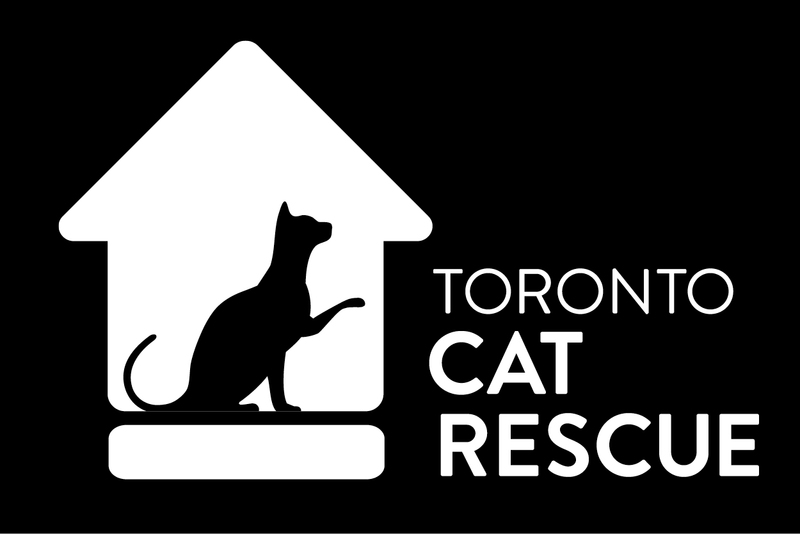 Score yourself some good deals while support a great cause – rescue cats! Free shipping when you spend $100 or more. Local pick-up option also available. Happy Shopping! ← Happy Holidays From Snowflake!